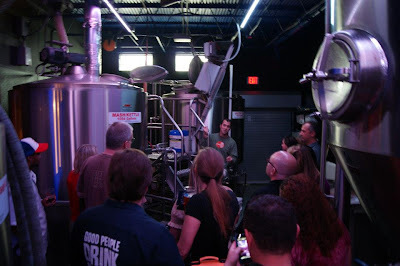 The folks from Brew Bus are bringing their operation to South Florida and kicking off South Florida Beer Week on January 18th with a 3 Brewery Tour. 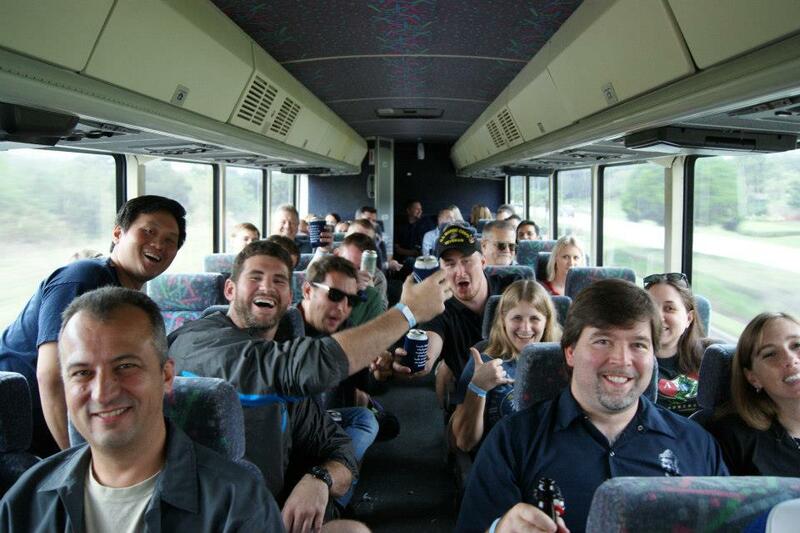 No need to drink and drive, just sit back and let the Brew Bus take you around. Kick off South Florida Beer Week with the grand opening of the South Florida Brew Bus. Hop on the Ultimate Craft Beer Experience on Saturday January 18th, 2014 from 11am - 3:30pm while we visit some of South Florida's finest breweries. 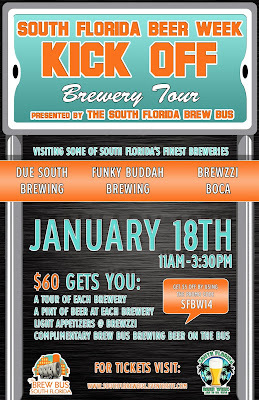 Official Brew Bus Stops: Due South Brewing, Brewzzi Brewpub Boca Raton, and Funky Buddha Brewing. A bite to eat during our visit to Brewzzi is included in your ticket price, along with pretzels and peanuts during the day. What’s Included: 1 pint of beer at each Brewery, a private tour at each Brewery, light appetizers at Brewzzi and round trip transportation on the Brew Bus + samples of Brew Bus Brewing's line of craft beers during the entire trip. If your ready to #DrinkLikeALocal on Saturday the 18th, purchase a ticket and come see what local craft breweries have to offer! For further details and registration visit their event brite page. South Florida Beer Week Disc Golf Classic announced! 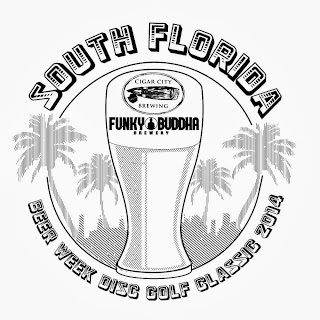 Join Funky Buddha Brewery and Cigar City Brewing as we celebrate two of our collective passions: craft beer and disc golf! 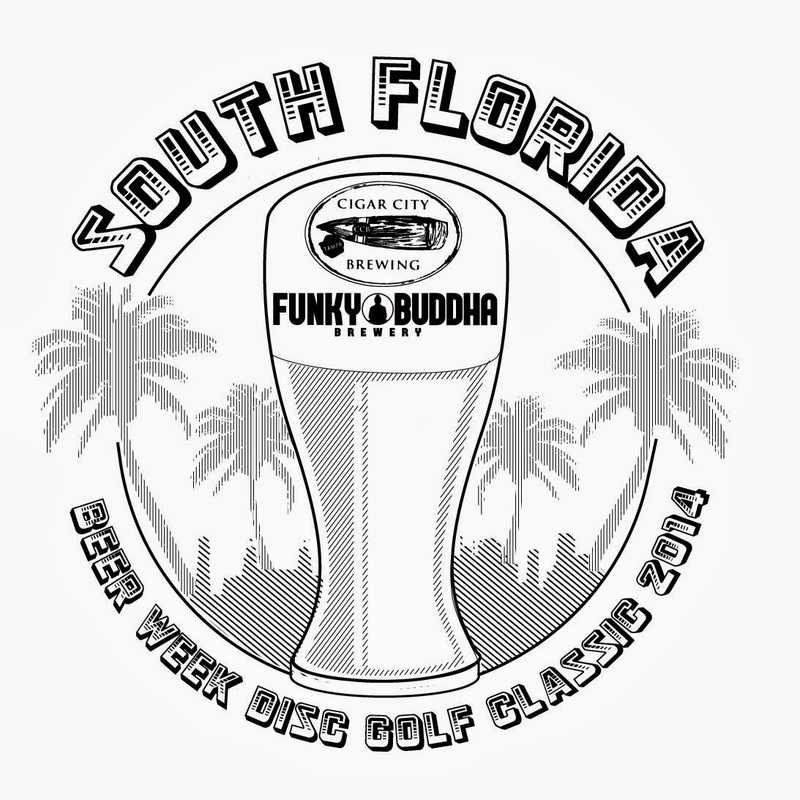 The South Florida Beer Week Disc Golf Classic 2014 will take place at Easterlin Park on January 19 from 11am to 3pm. This entry-level tournament will feature a round of doubles disc golf with craft beer for all, prizes, a commemorative disc from Innova Disc Golf, and an awards ceremony held afterwards at Funky Buddha Brewery. 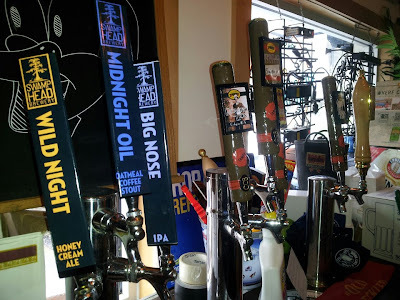 The idea behind the event is to bring together the craft beer community and disc golf community under one banner and introduce people to each other in one fun, easy-going afternoon. 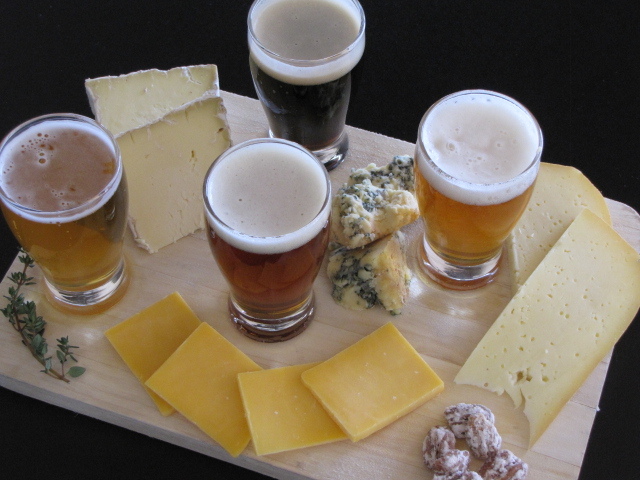 If you've never played disc golf or even sipped a craft beer, the SFBWDGC will be a great way to become familiar with both. 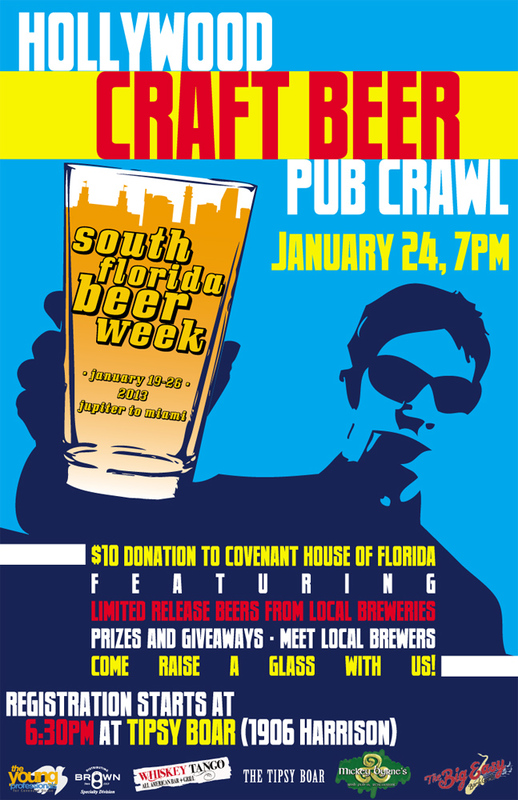 Proceeds from the event will go towards the Florida Brewers' Guild, a non-profit organization that advocates for Florida's craft breweries. Commemorative SFBW 2014 San Marino Roc DX stamped with our logo. This is a very all-purpose disc good for throwing off the tee, from the fairway, or putting. Canned beer from Cigar City Brewing on the course. 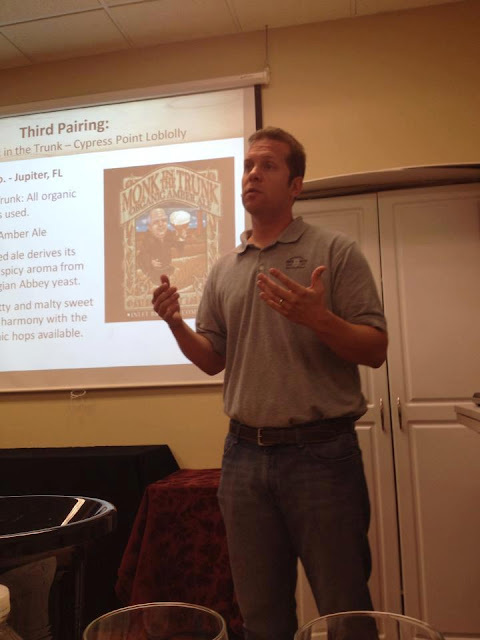 Cans are a great vessel for beer, find out why here. (bottled water will be complimentary at the event) Please drink responsibly, and we will check ID! 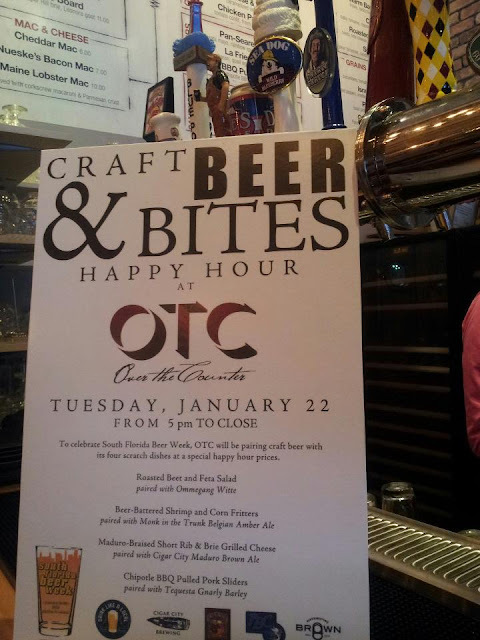 YOU MUST BE 21 OR OVER TO ATTEND. One beer at the awards ceremony and after party, held at Funky Buddha Brewery. 100% of all proceeds will be donated to the Florida Brewer's Guild, an advocate organization that fights for the rights of small, independent craft breweries in the state of Florida. 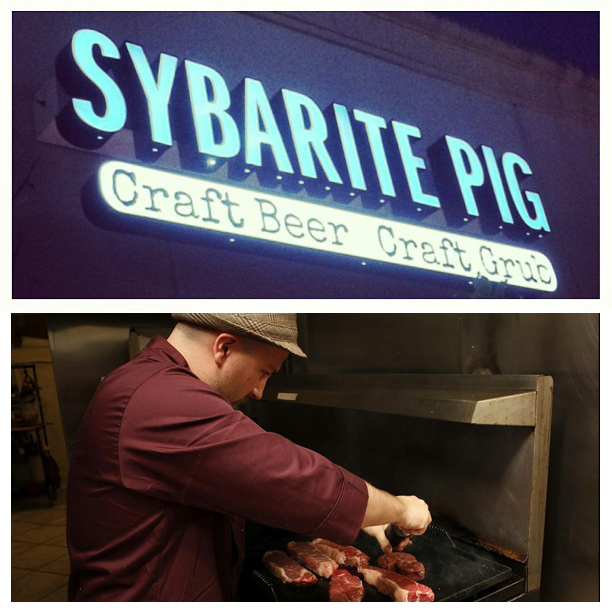 Chance to win prizes and raffle from Funky Buddha, Cigar City, and Innova! -Doubles best shot. Players will split up into teams of two, which can either be preselected or randomly drawn. Each player takes turns throwing, and whichever player's throw lands closest to the basket becomes the lie. Both teammates throw from that lie, and continue the same way until a basket is made. Each team will be paired up with another team to play the course together. 11:00-11:30am: Check in at the park. We will have a tent set up across from hole 1. 11:30-11:50am: Quick disc golf 101 clinic held in front of our tents. 12pm: Tee off! We will begin the tournament at noon SHARP, so do not be late! Disc golf is played much like traditional golf. Instead of a ball and clubs, however, players use a flying disc, or Frisbee®. The sport was formalized in the 1970's, and shares with "ball golf" the object of completing each hole in the fewest number of strokes (or, in the case of disc golf, fewest number of throws). A golf disc is thrown from a tee area to a target which is the "hole". the hole can be one of a number of disc golf targets; the most common is called a Pole Hole® an elevated metal basket. As a player progresses down the fairway, he or she must make each consecutive shot from the spot where the previous throw has landed. The trees, shrubs, and terrain changes located in and around the fairways provide challenging obstacles for the golfer. Finally, the "putt" lands in the basket and the hole is completed. Disc golf shares the same joys and frustrations of traditional golf, whether it's sinking a long putt or hitting a tree halfway down the fairway. There are few differences, though. Disc golf rarely requires a greens fee, you probably won't need to rent a cart, and you never get stuck with a bad "tee time." It is designed to be enjoyed by people of all ages, male and female, regardless of economic status. 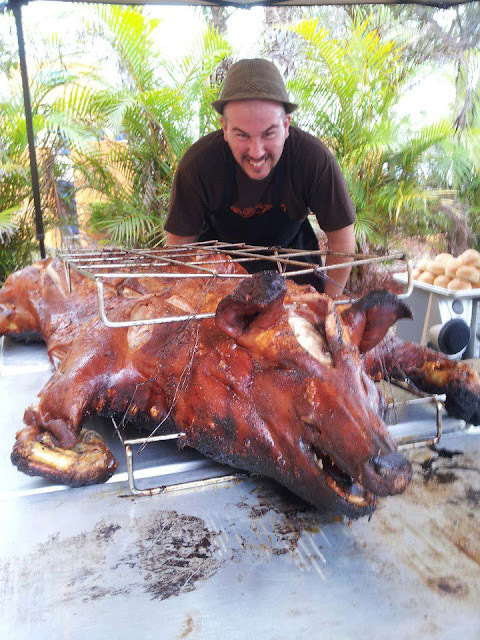 More details and to register visit the eventbrite page. Yup, it's true... We are back and ready for South Florida Beer Week 2014, a week devoted to all things local beer, culminating in the most established beer festival in Florida, The Jupiter Craft Brewers Fest. 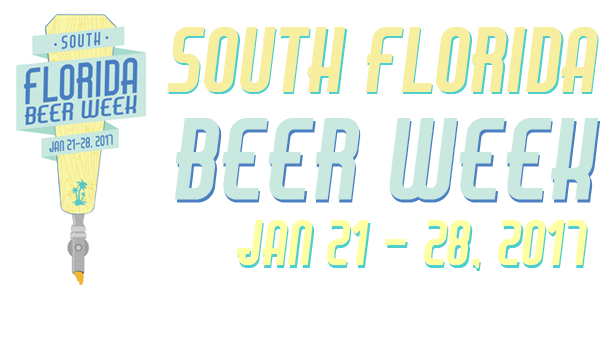 Each year, we have worked with local breweries and retailers to bring you a beer filled week sprawling from Miami-Dade all the way up to Jupiter. 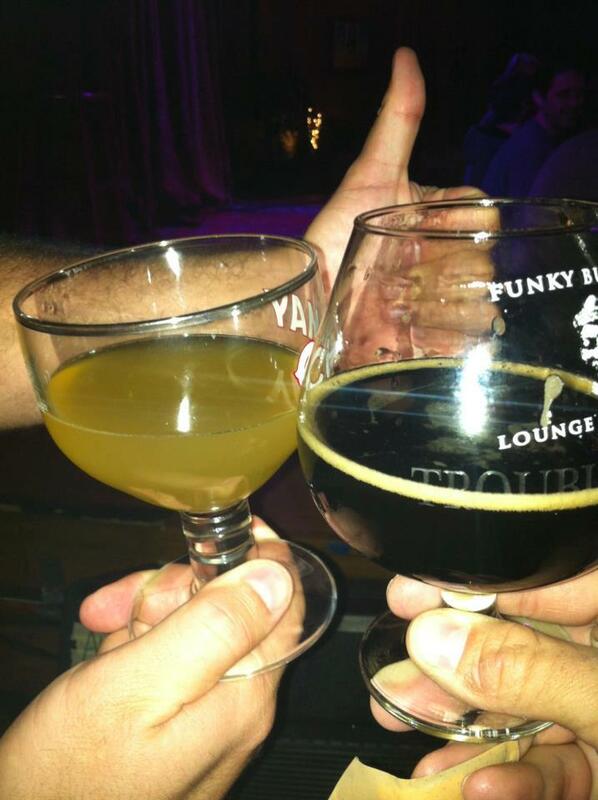 SFBW 2014 is NO DIFFERENT. 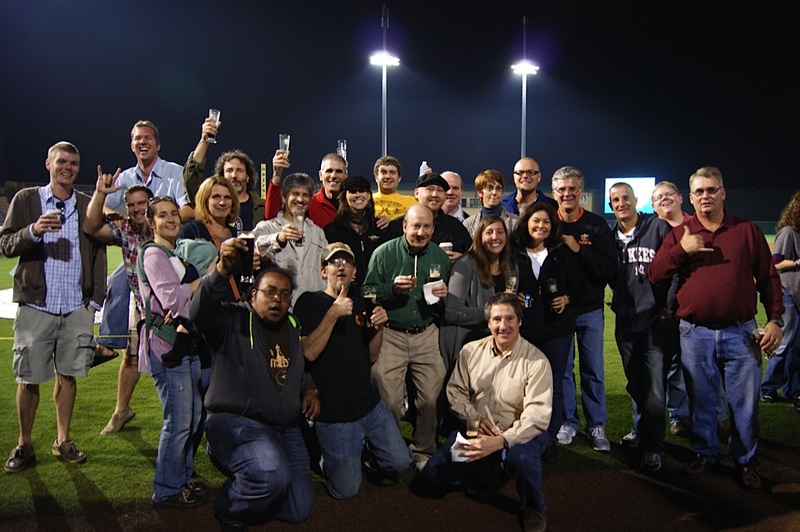 This year will be even bigger and better, bringing you some of the most exciting and unique beers and beer events all aimed at helping build excitement and raise awareness about all of the Local Breweries popping up around the state. 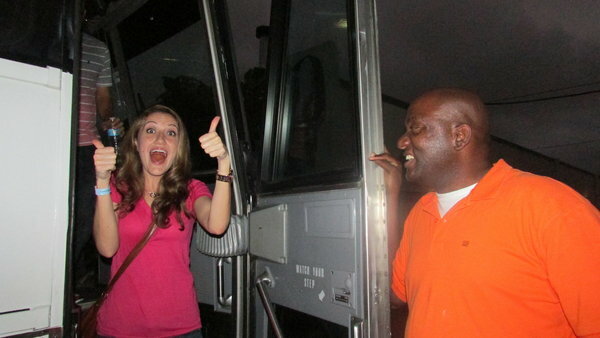 Stay tuned, because we are getting excited for a long, amazing week.